What is better than cookies? Well, not much if you ask me – but I would say one thing that’s better than cookies is MORE COOKIES. I’m thinking like a cookie bar with cookies baked inside – now that’s basically perfection for a cookie lover like myself. I had saved the recipe for these loaded Oreo M&M cookie bars a while ago – and now that I have made them, I have no idea why I waited so long – as they were easy, tasty – and did I mention – cookie in cookie? Ingredients = assembled. Let’s bake. Oh – and – I’m making a double batch. Because, well – why NOT? -Wait momentarily before adding the egg so you don’t scramble it. Add the egg, brown sugar, vanilla, and whisk until smooth. -Evenly sprinkle the M&Ms over the top, lightly pressing them down with your finger or a spatula. -Bake for about 20 to 22 minutes, or until done based on add-ins used. Top should be set and edges slightly firm. A toothpick inserted in the center (if you can find a bare patch to test) should come out clean, or with a few moist crumbs, but no batter. -Allow bars to cool in pan for at least 30 minutes before slicing and serving. Bars will keep airtight at room temperature for up to 1 week, or in the freezer for up to 6 months. 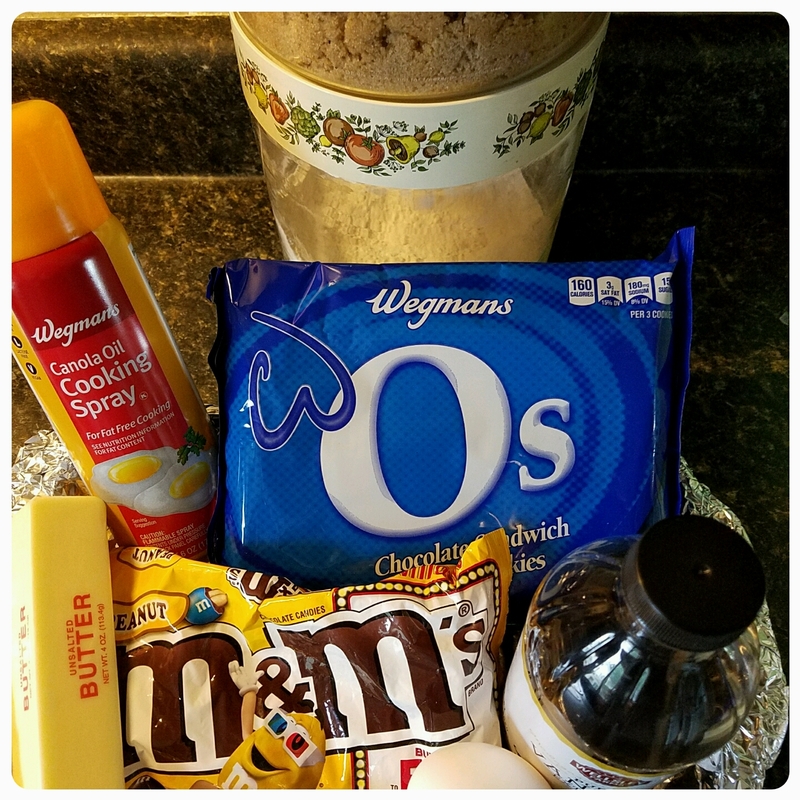 In the original recipe, she states that you can really use anything – any cookies or mix in’s – so it might be fun to experiment with these – mini peanut butter cups and peanut butter oreos, chips ahoy cookies and cut up snickers…I could go on and on – but you get the idea. 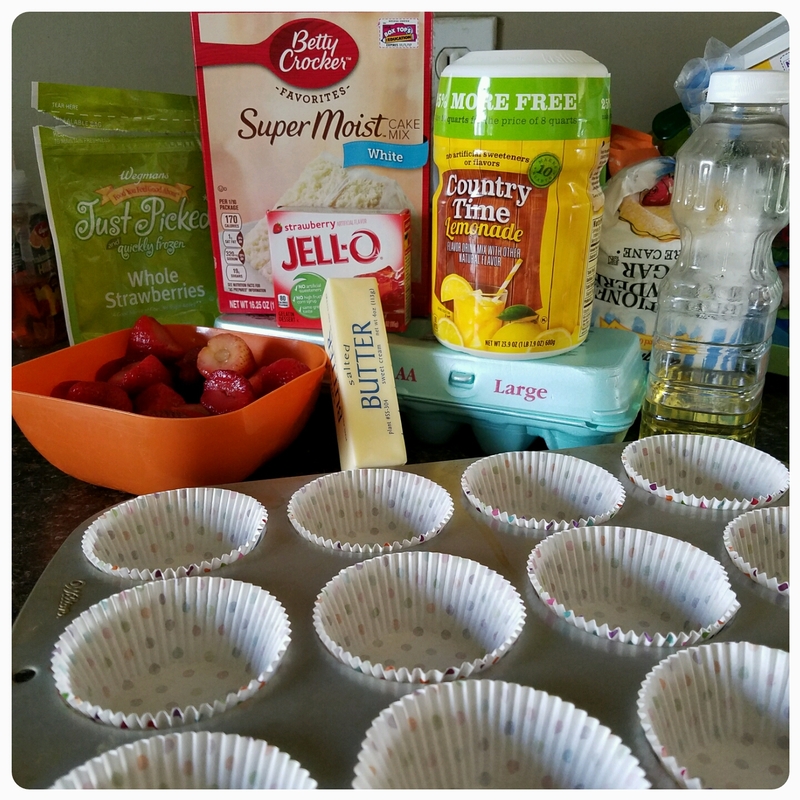 No matter what you use they will turn out delicious!